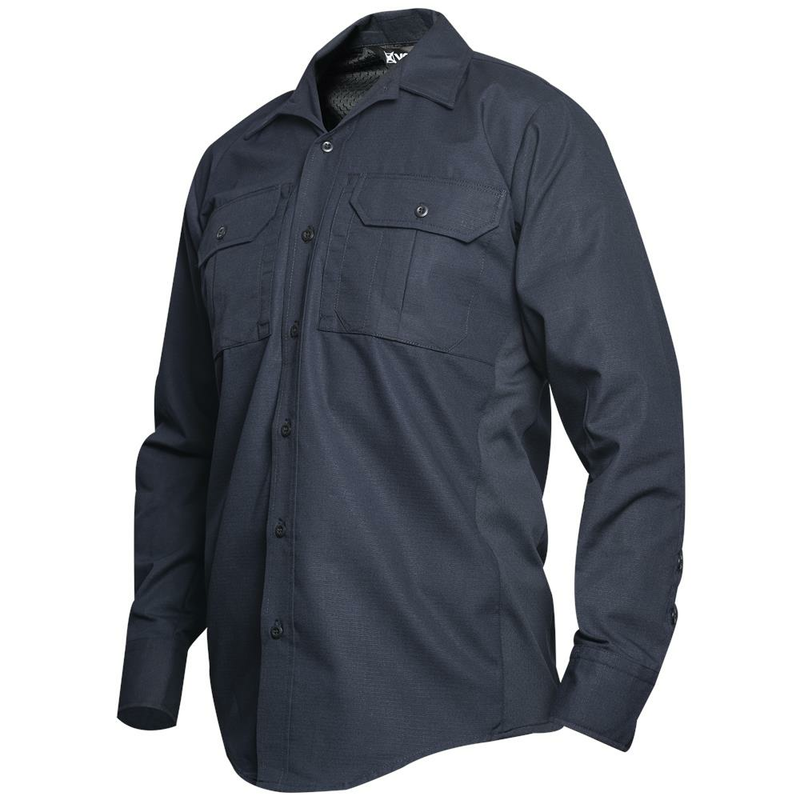 Experience the best in uniform performance with the Vertx®Phantom LT shirt. Delivered as a complement to the Phantom LT pants, this functional shirt is enhanced with Lycra knit side panels to provide cool, stretchable comfort during the hottest of days. 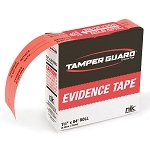 Lightweight, mini rip-stop fabric resists tears without added bulk for durability through the toughest of situations.